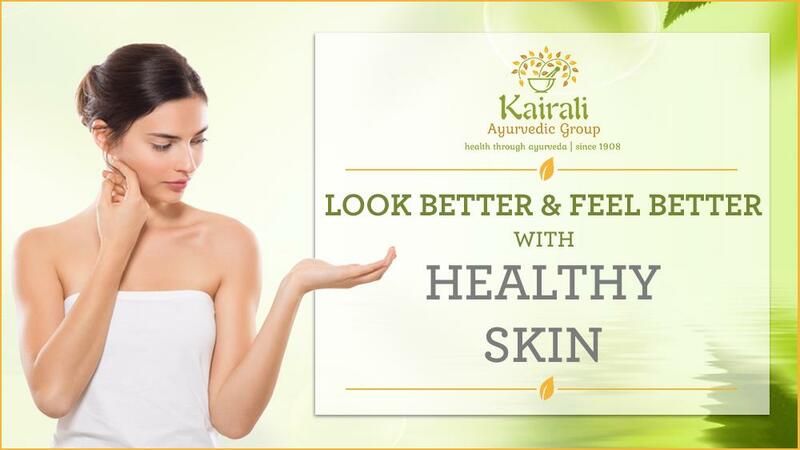 We all have heard that beauty is skin deep actually the same goes for health. 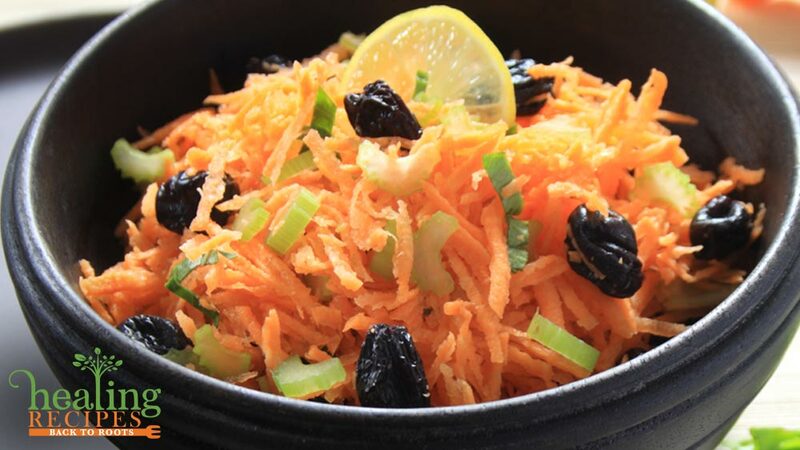 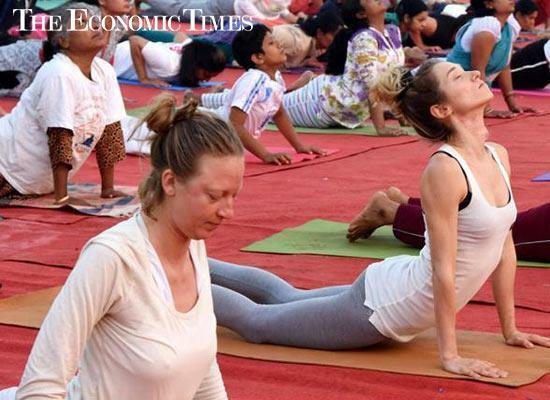 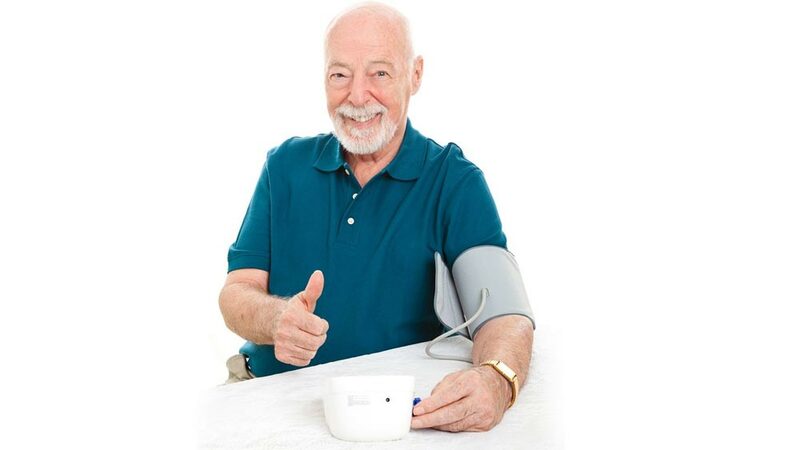 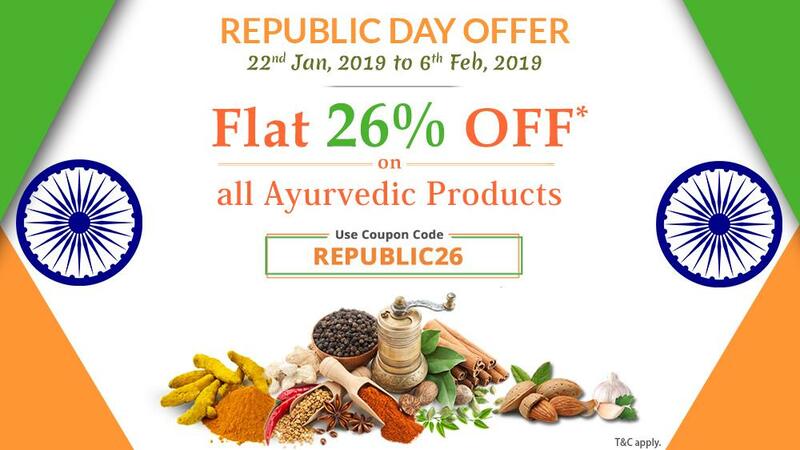 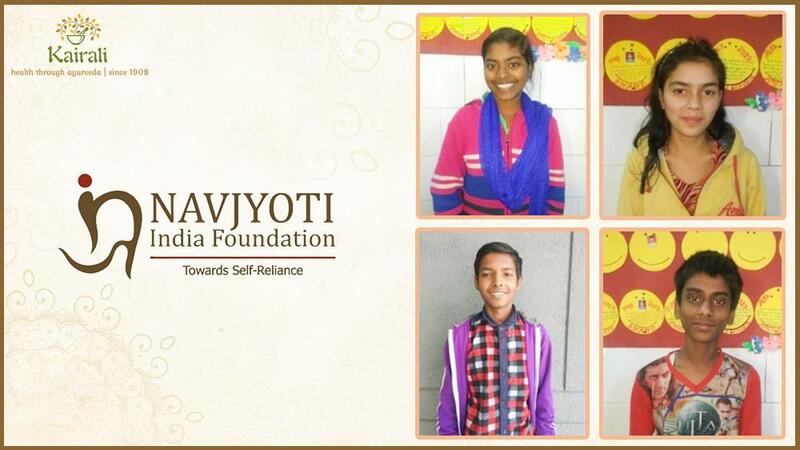 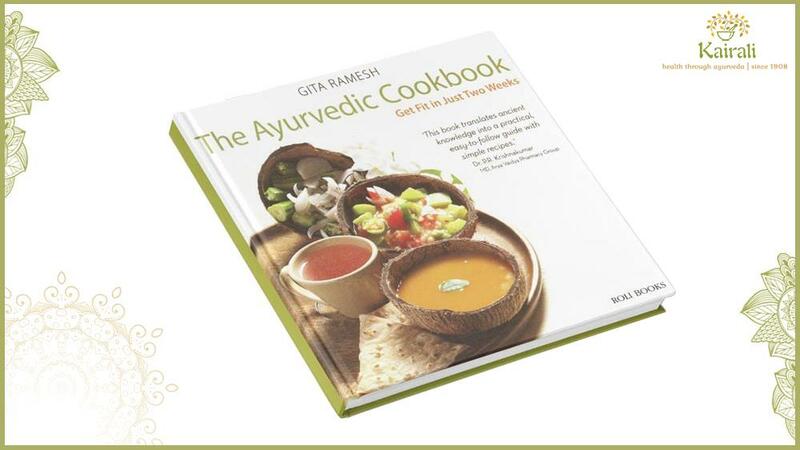 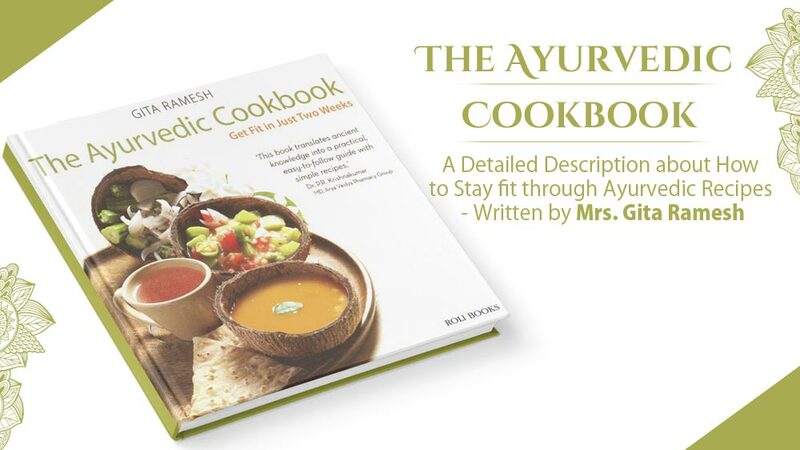 The Ayurvedic herbs and products do not aim at just treating a particular ailment or disorder rather the purpose of Ayurveda is to get back the body’s balance and the immune system and keep them at peak efficiency so that infections rarely manifest. 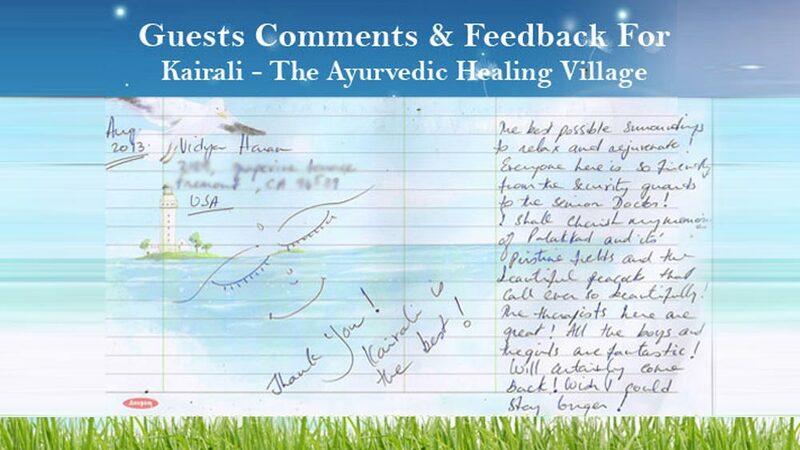 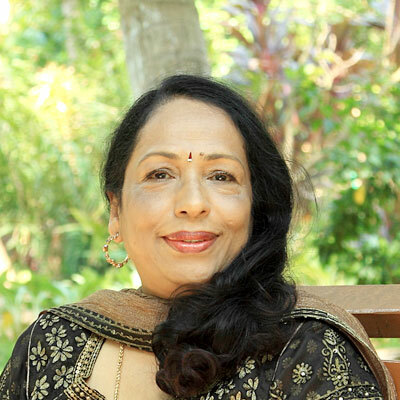 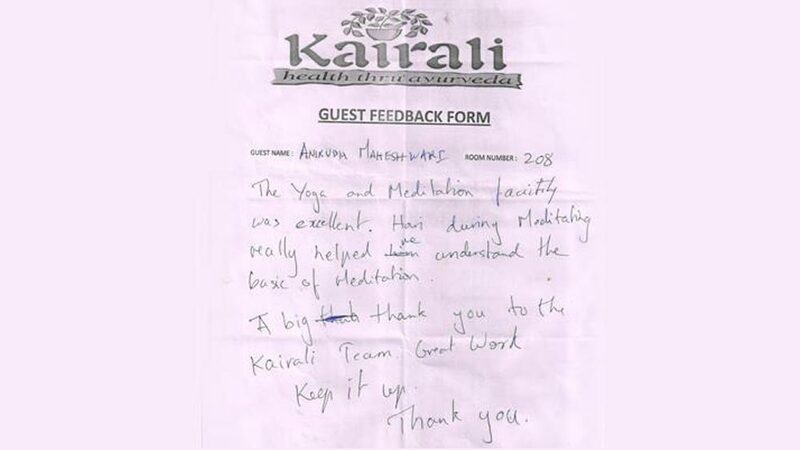 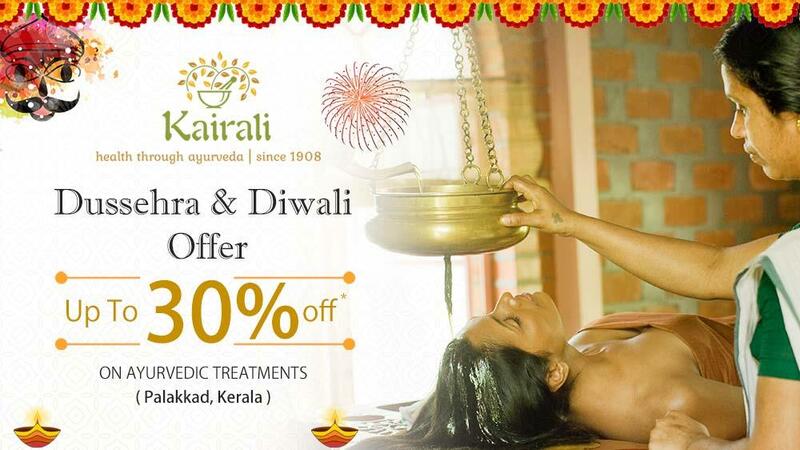 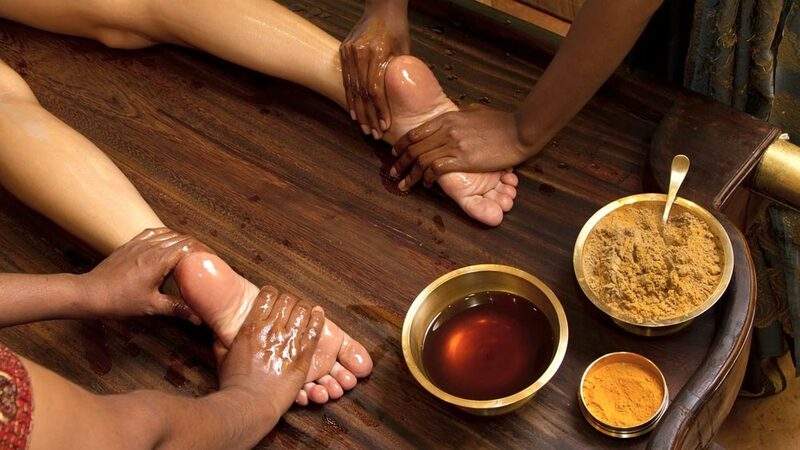 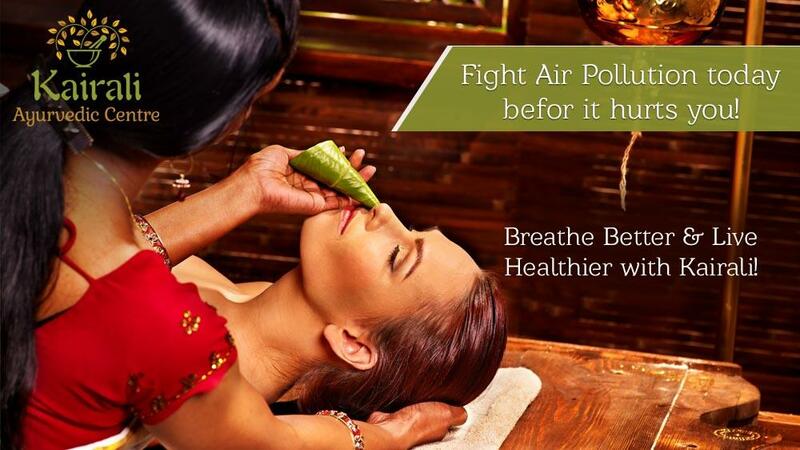 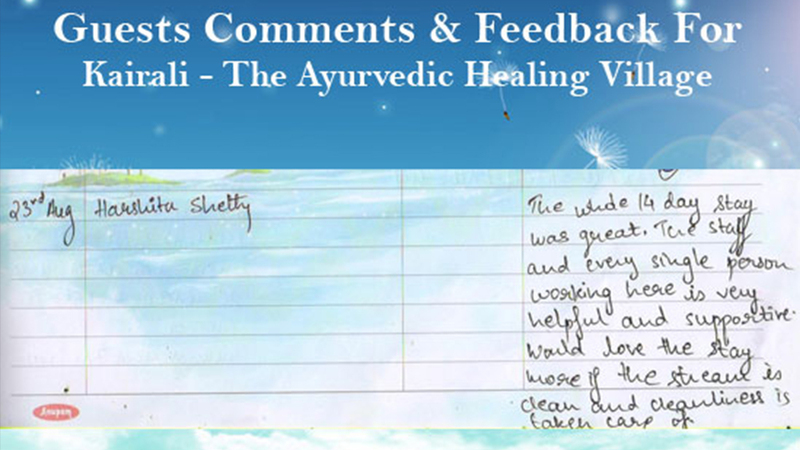 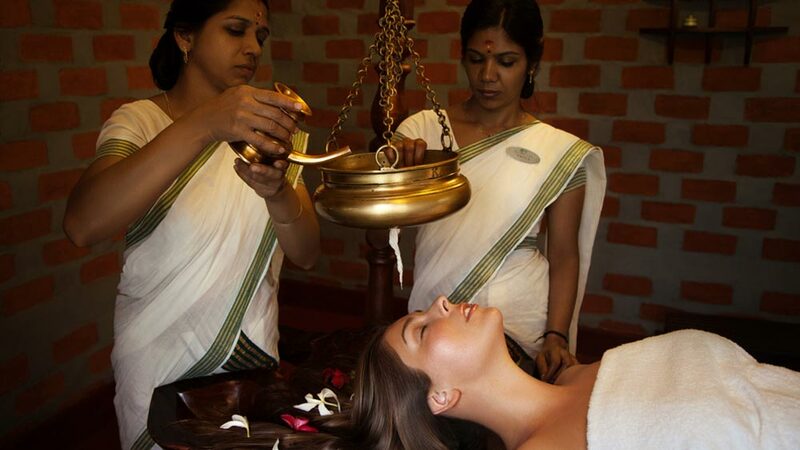 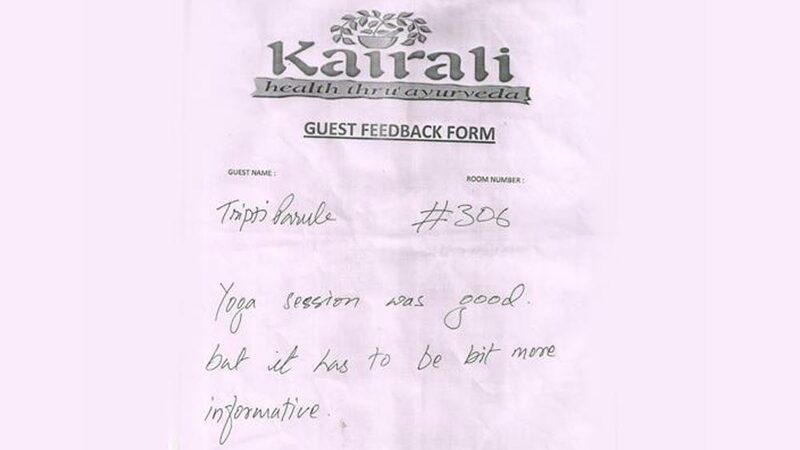 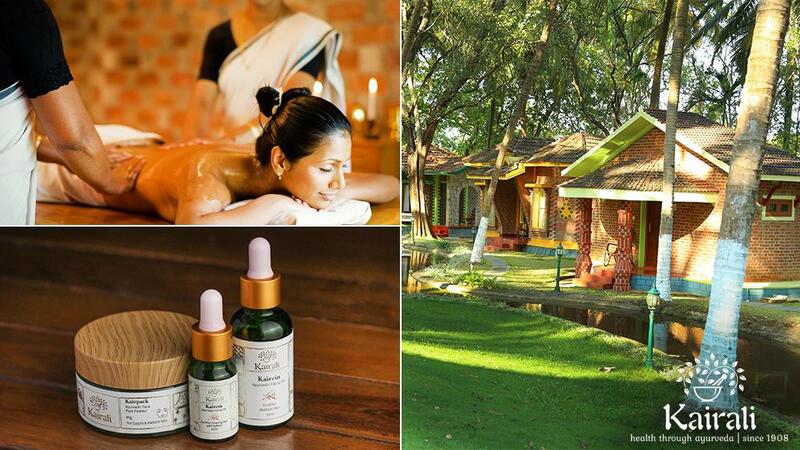 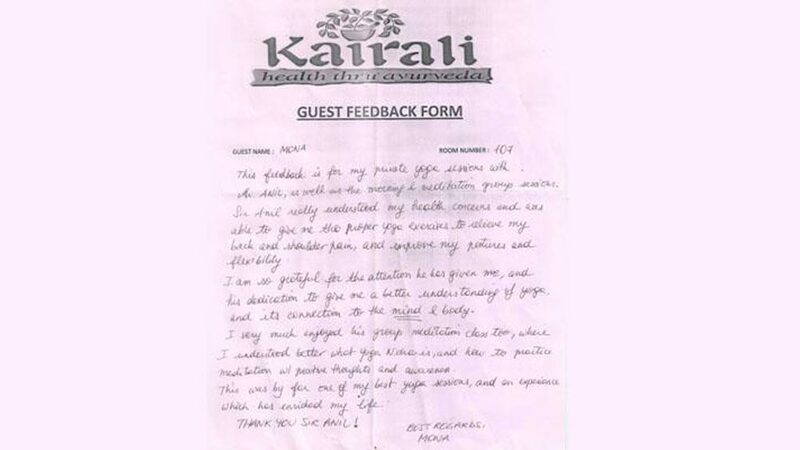 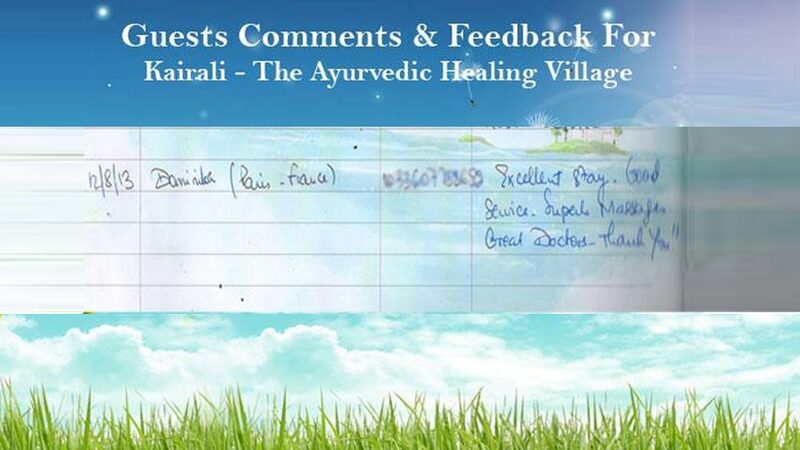 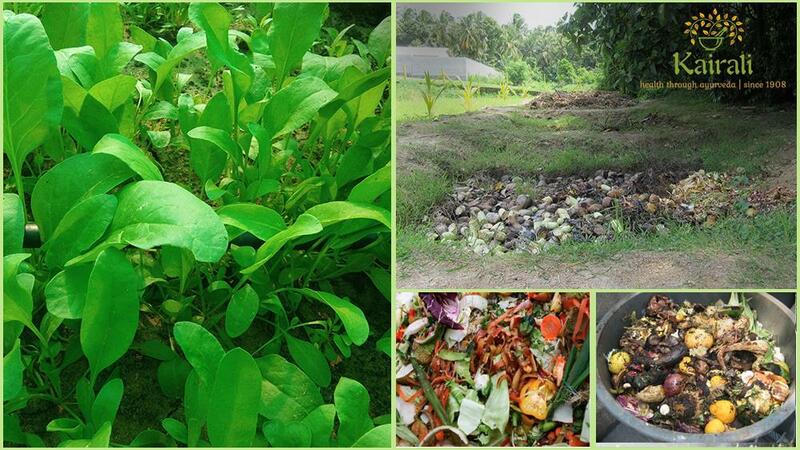 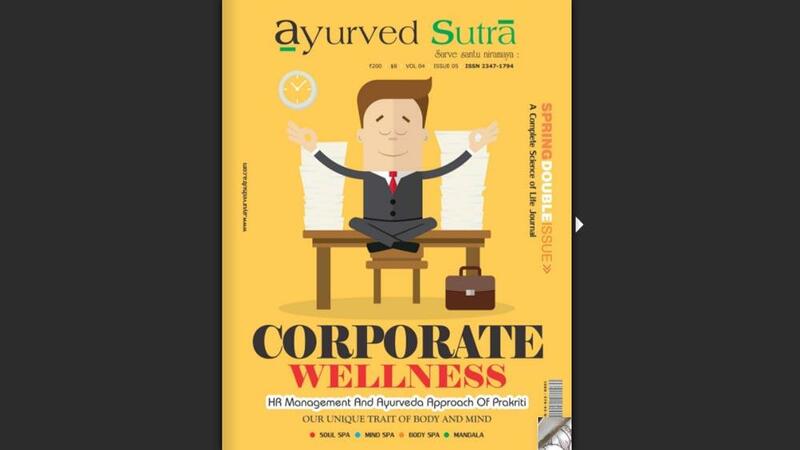 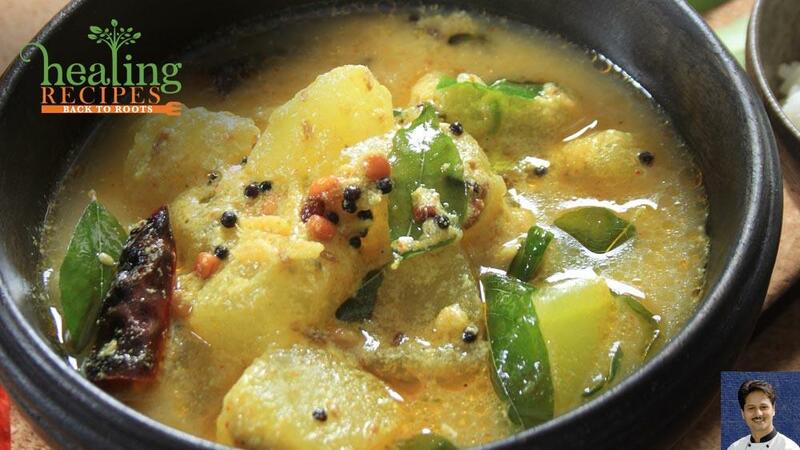 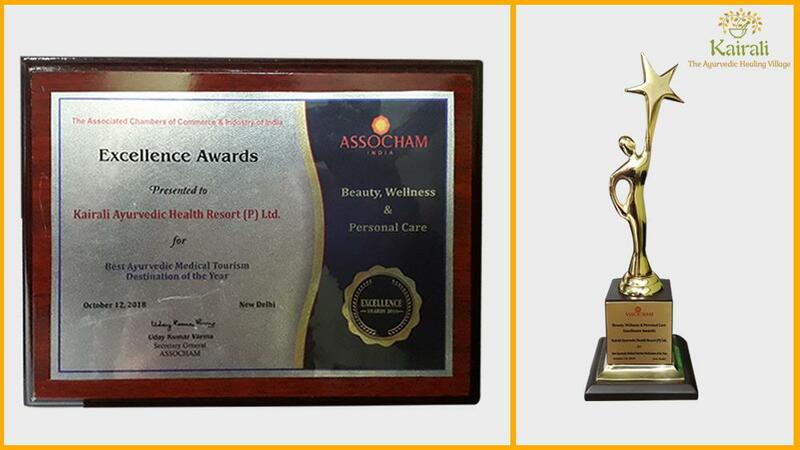 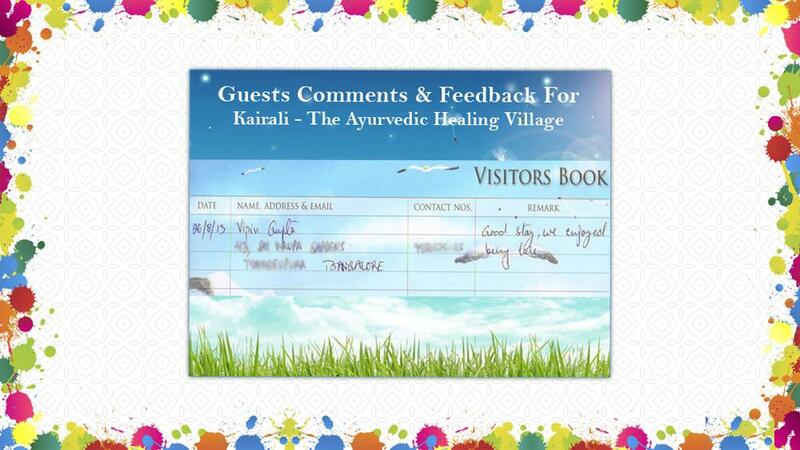 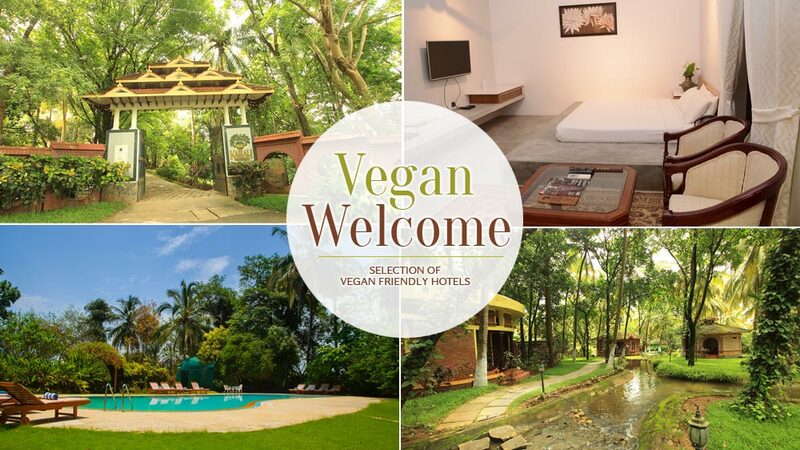 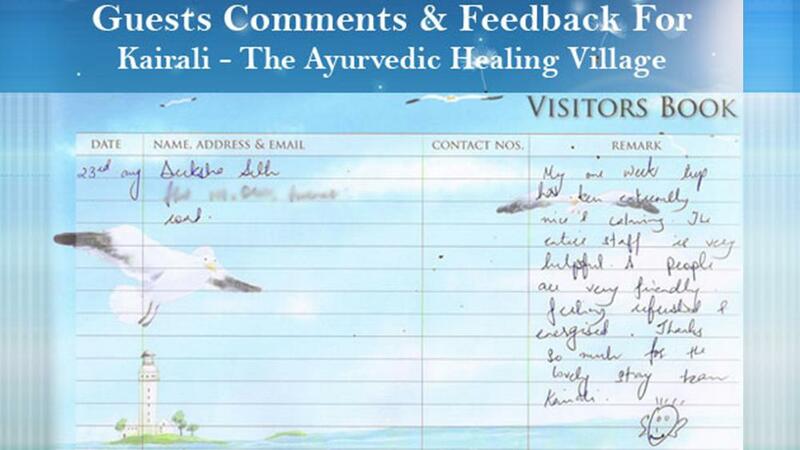 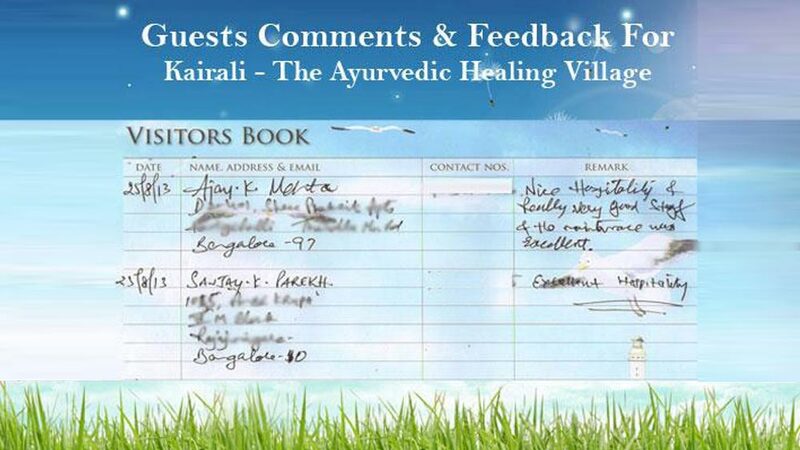 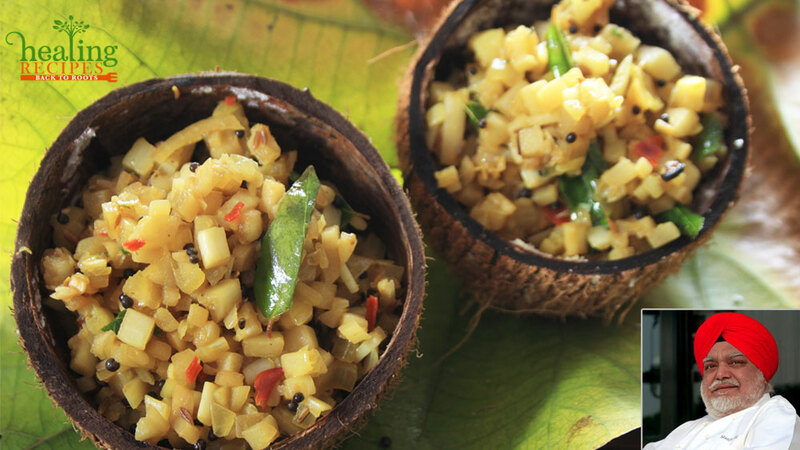 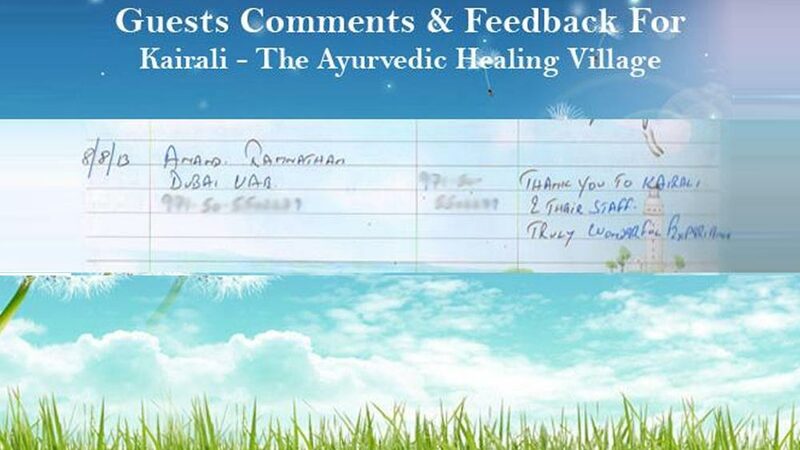 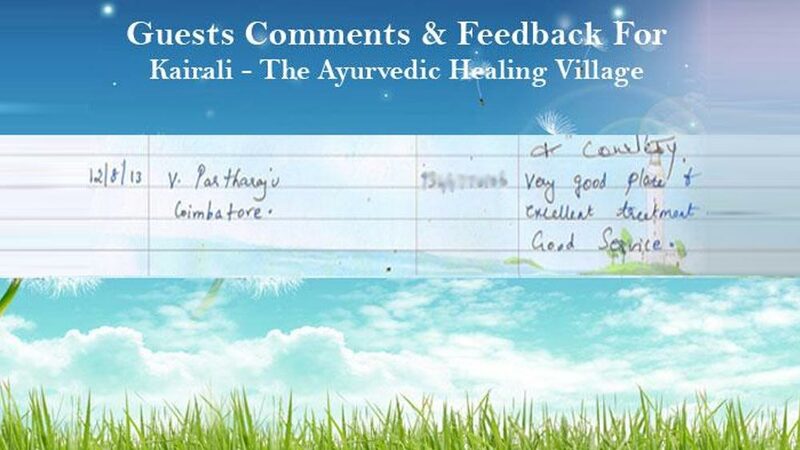 At Kairali we make sure that all the Ayurveda products are of the highest standard. 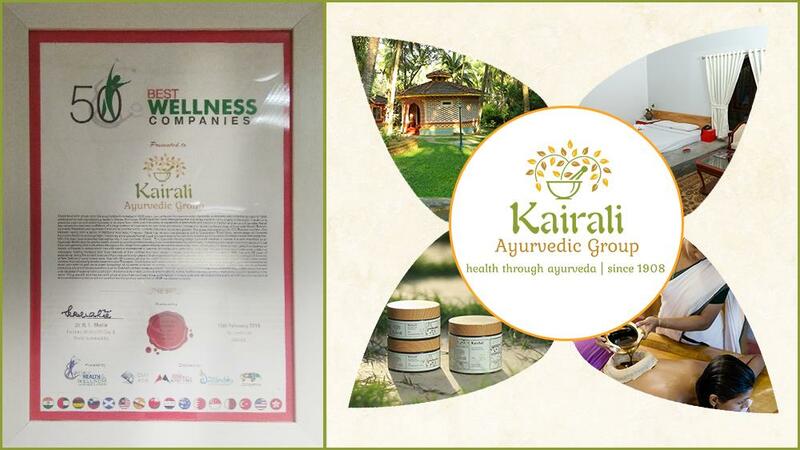 Kairali has its own manufacturing facilities where the ayurvedic products are manufactured under strict quality control and with utmost care. 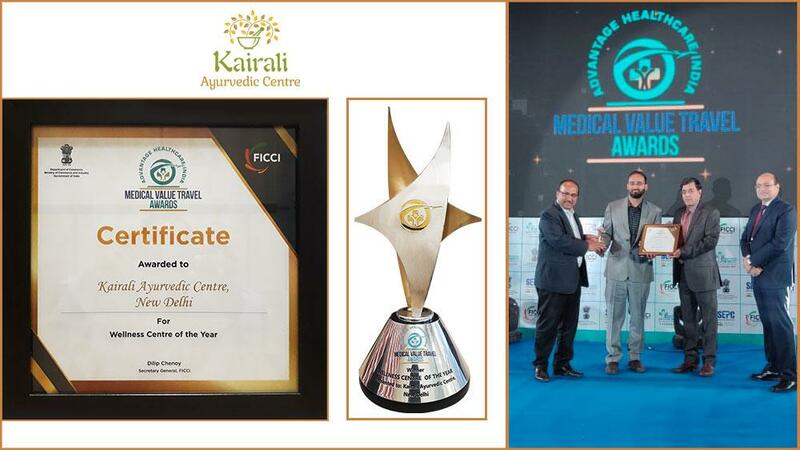 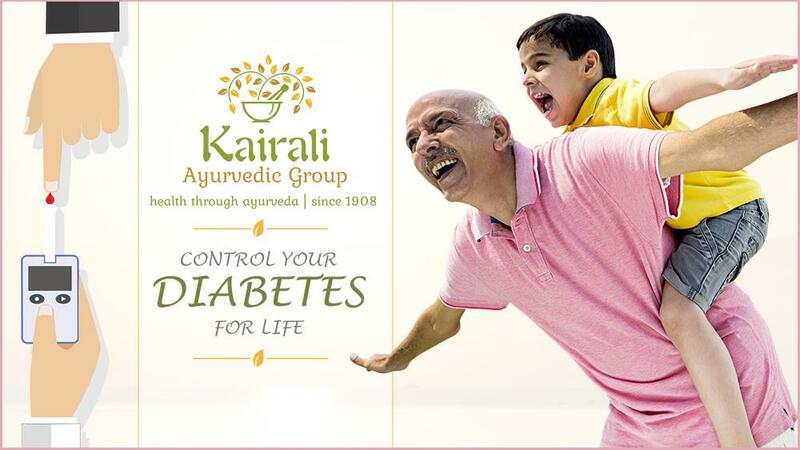 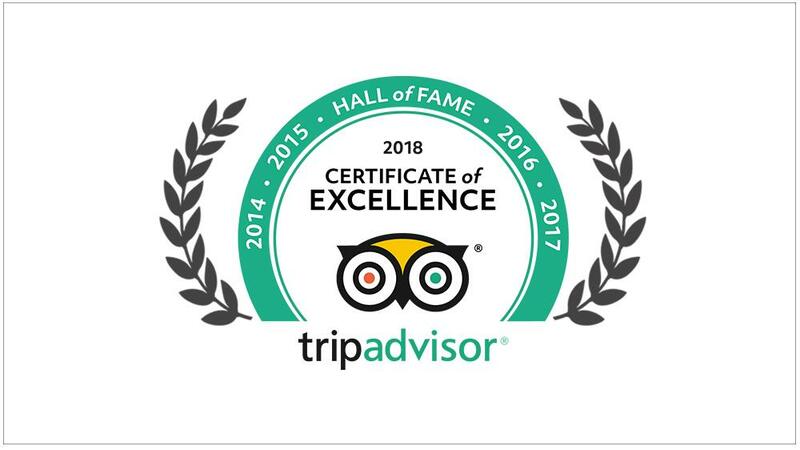 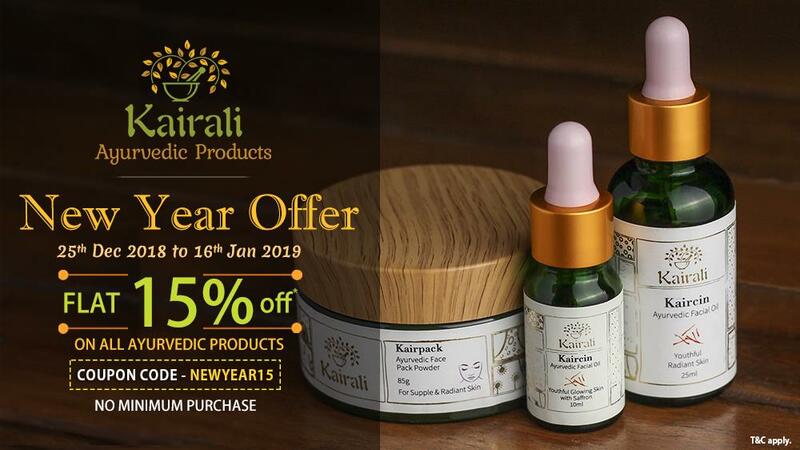 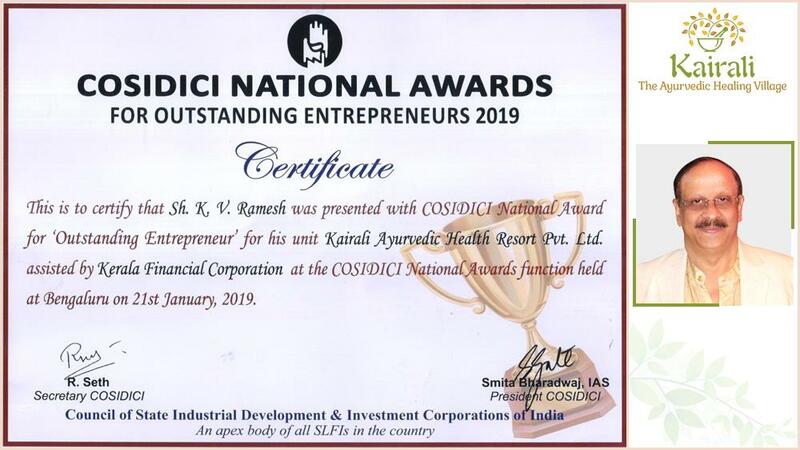 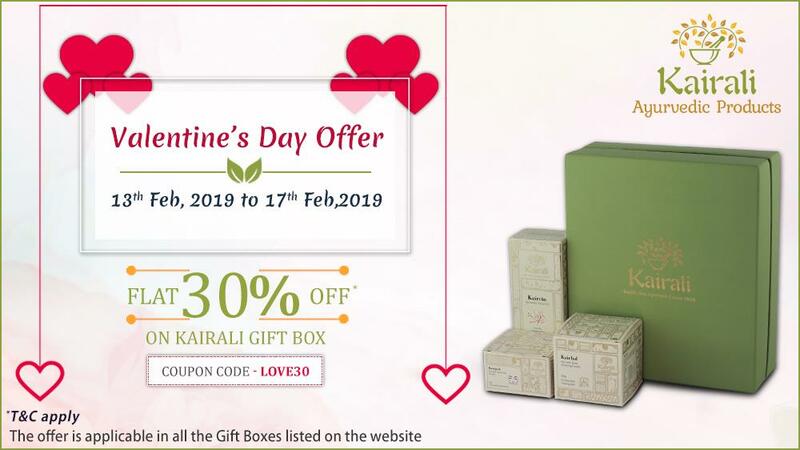 Kairali has built its reputation of being one of the best in India by following very high standards while handling, procuring and manufacturing its herbal products. 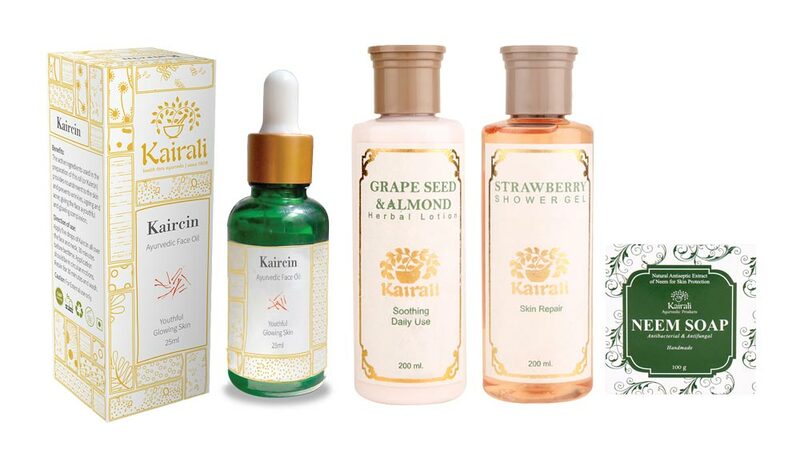 All the Kairali ayurvedic products are manufactured with raw materials that are completely organic and environmentally safe. 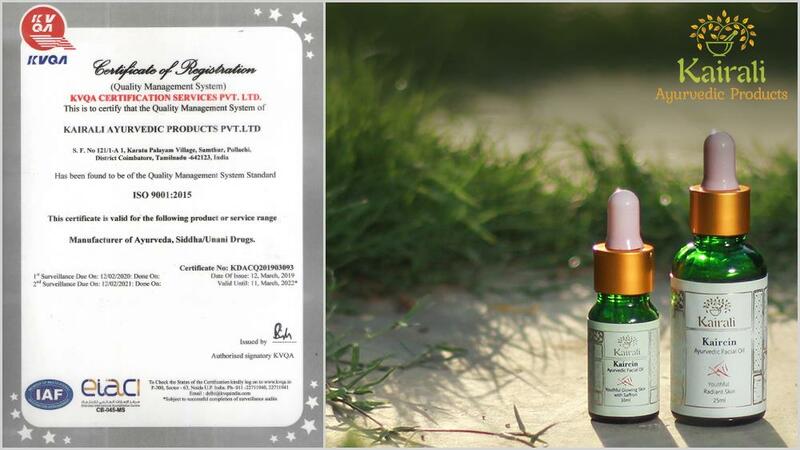 The ingredients are not only organically grown but they are picked at the right season with utmost care for maximum potency and effectiveness. 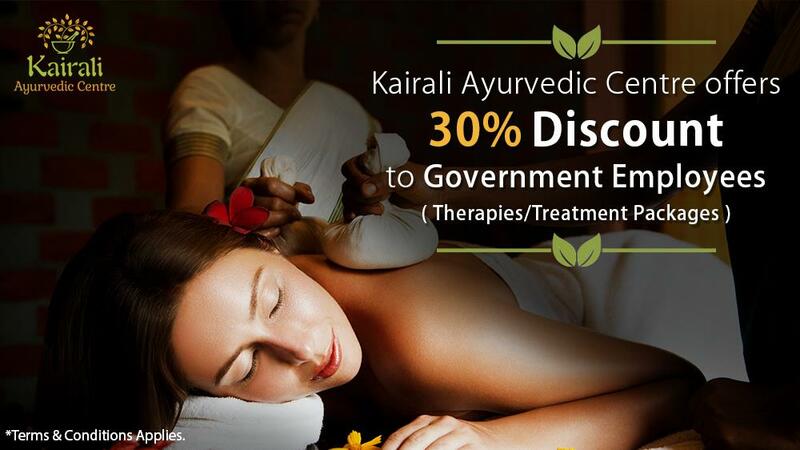 The research by some of the best minds in ayurveda and the detailed development process that goes behind every Kairali Ayurveda product makes sure that the products that reach you offer the maximum efficiency. 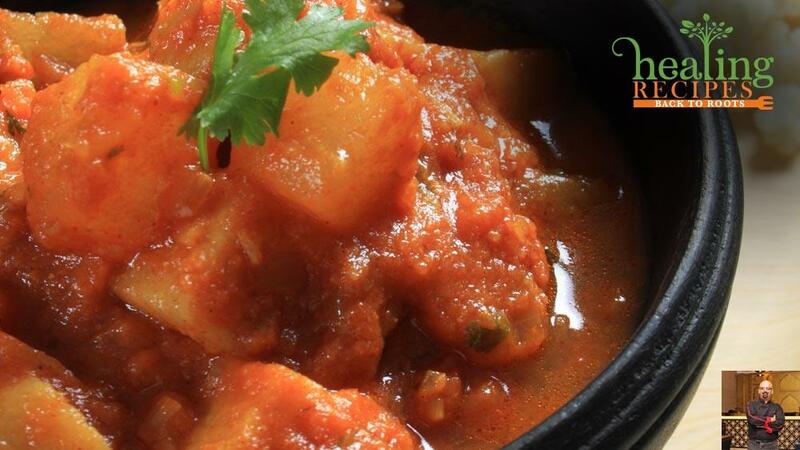 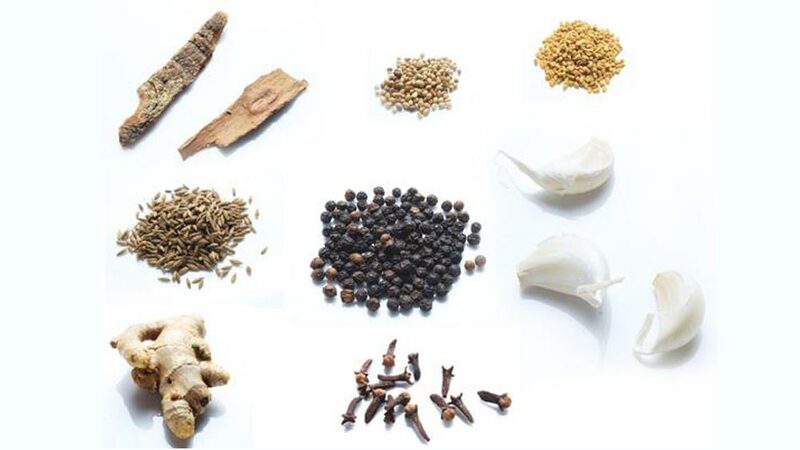 All the herbs and raw materials used have a wealth of research supporting their health benefit. 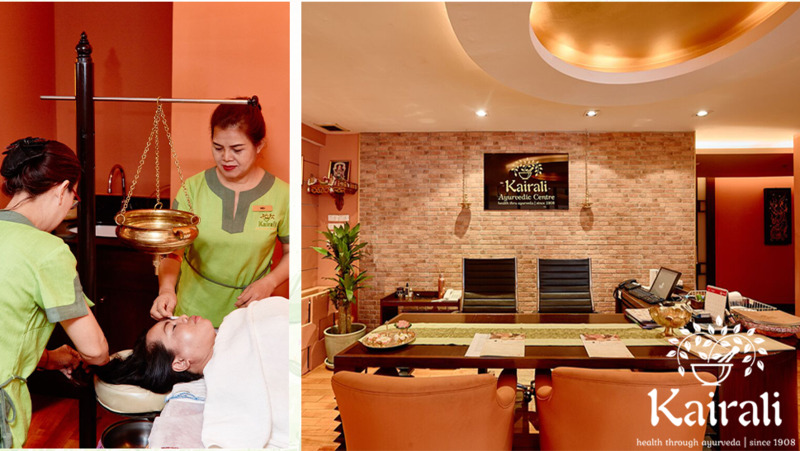 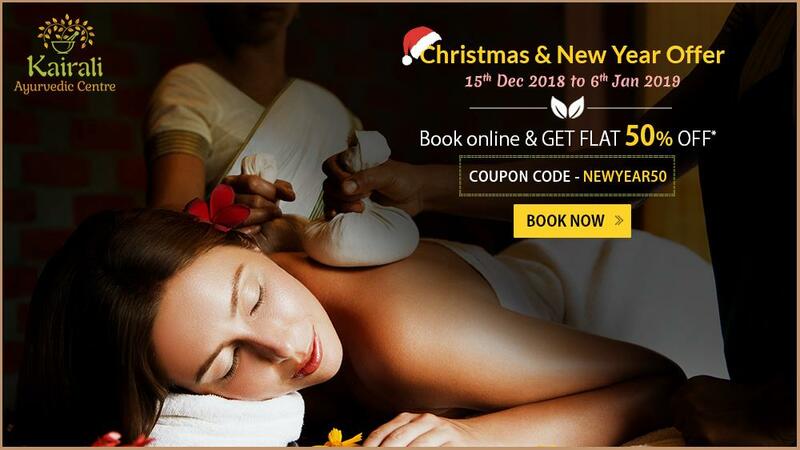 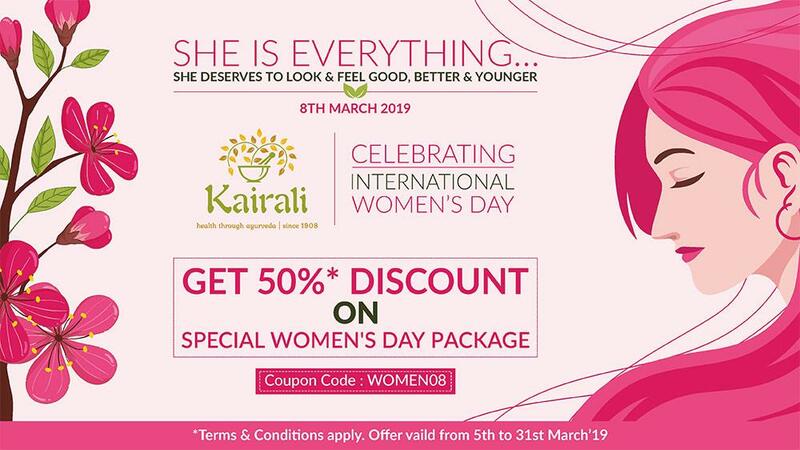 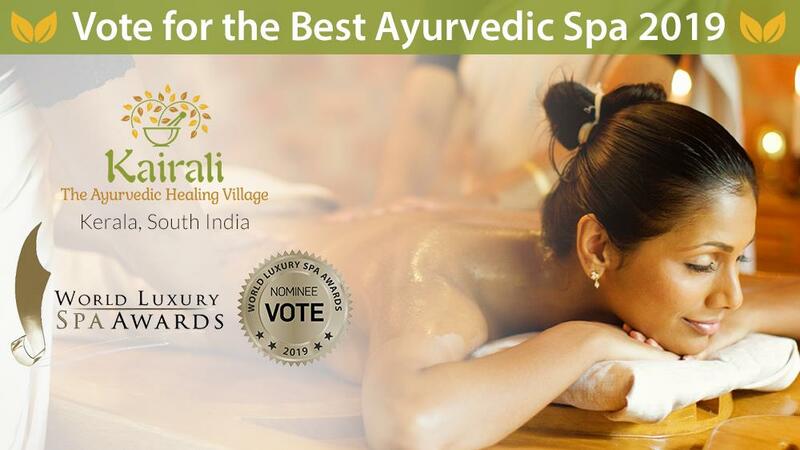 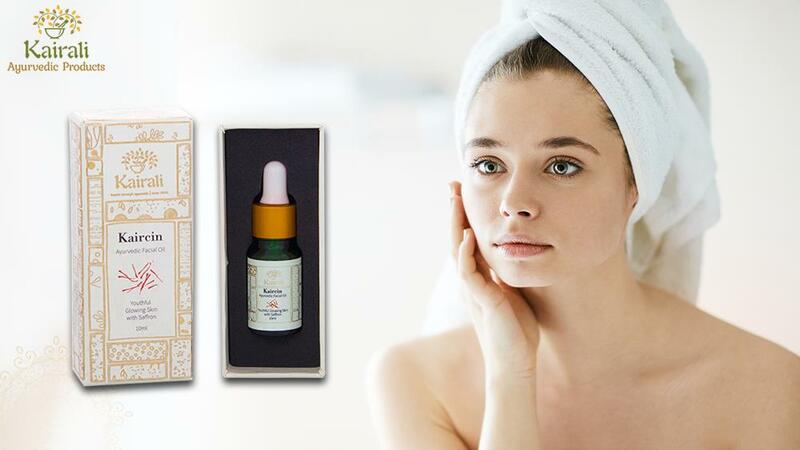 The hair care and the skin care products of Kairali adapts the finest traditional ayurvedic healing and skin and hair enhancement procedures and have been developed and designed in a way that they provide the maximum benefit to you. 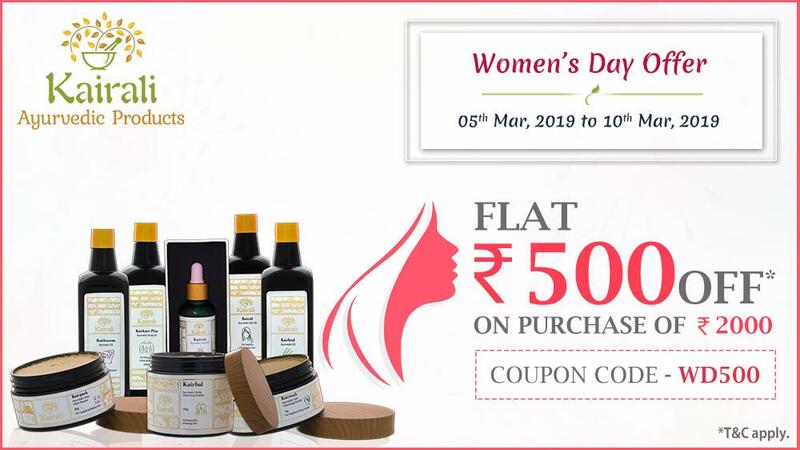 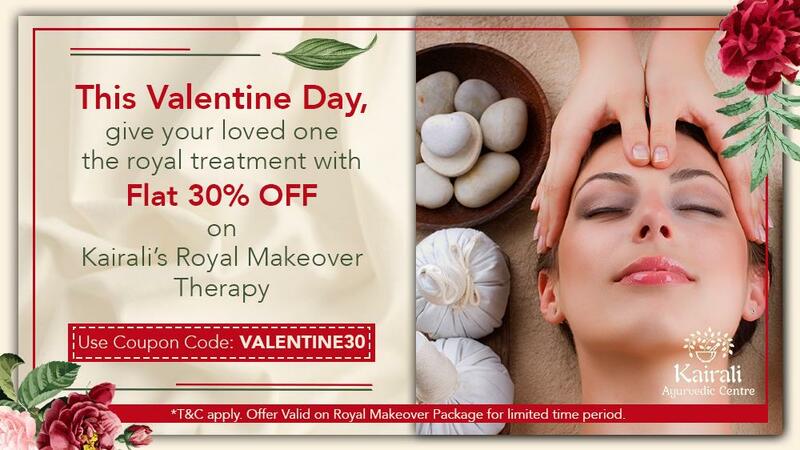 With these skin care products and hair care products you can not only attain a glowing skin and lustrous hair but also can enjoy an aromatic spa treatment with the comforts of your home. 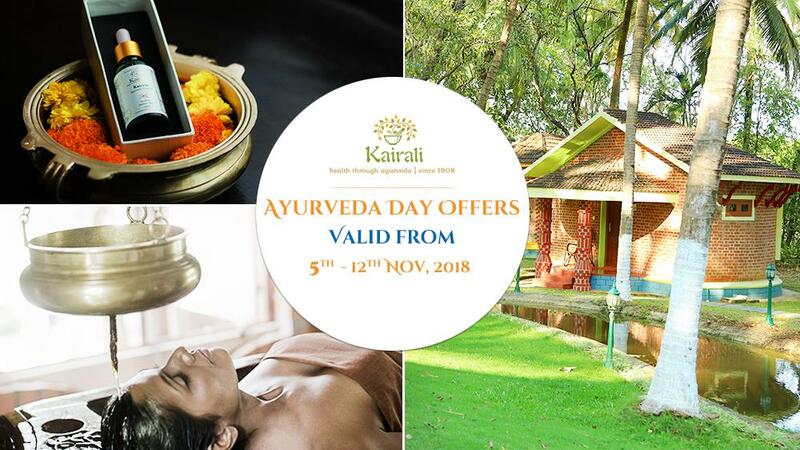 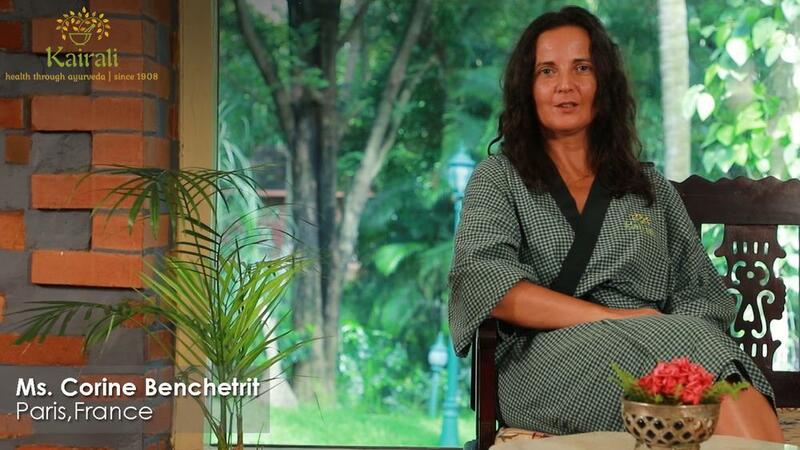 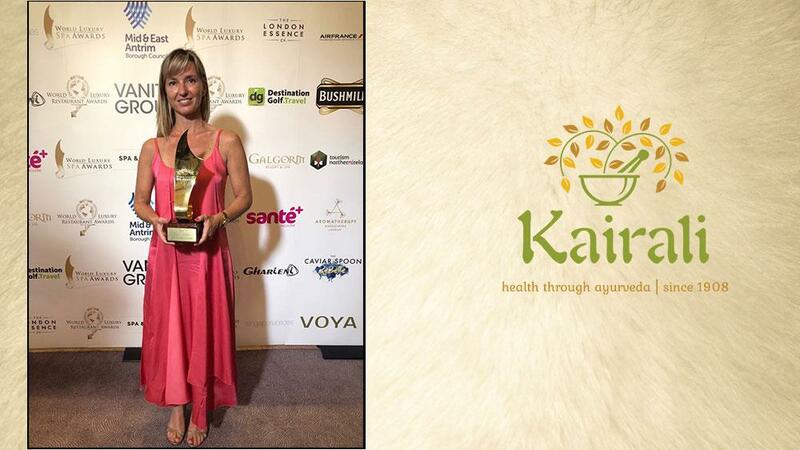 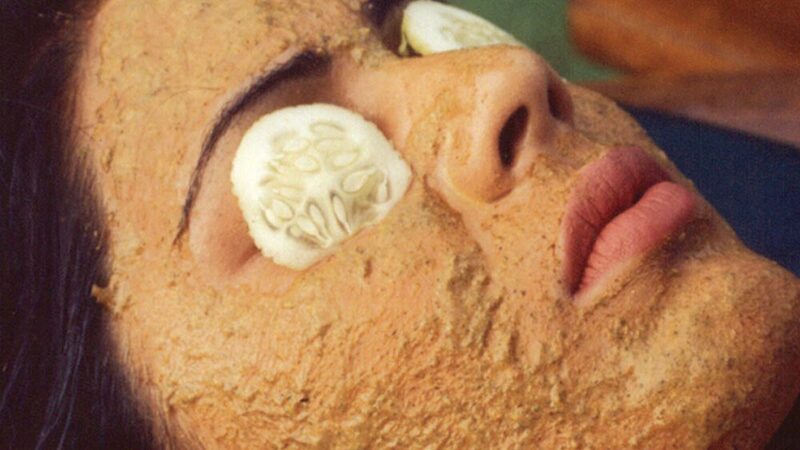 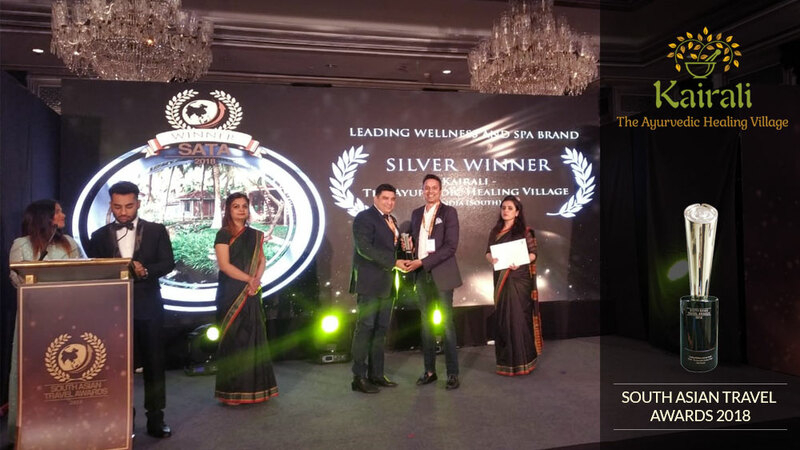 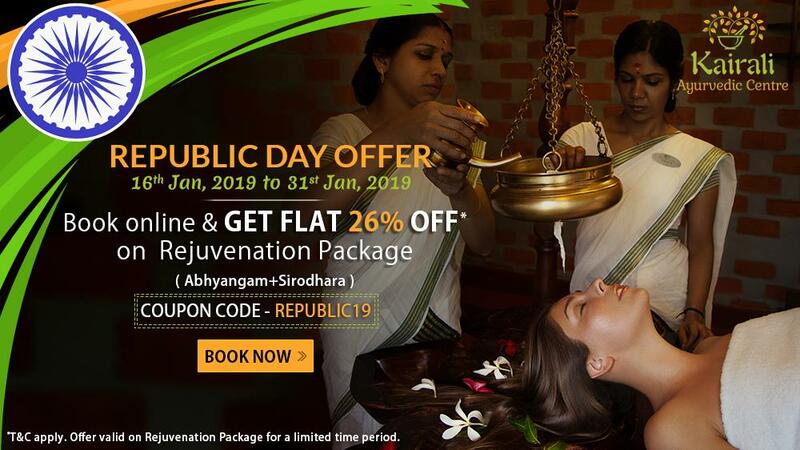 For more than a decade now people from all around the globe have reaped the benefits of these amazing Kairali Ayurvedic products with outstanding results.